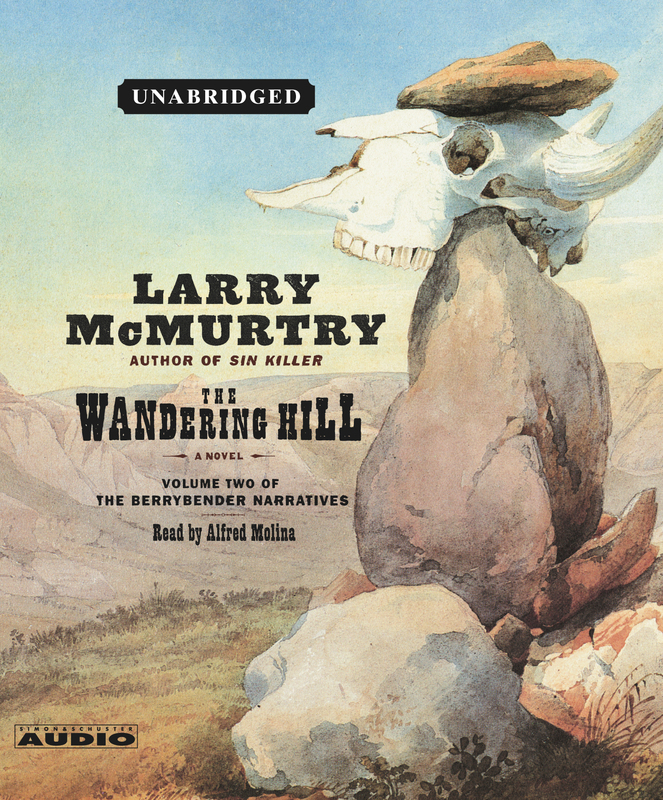 In The Wandering Hill, Larry McMurtry continues the story of Tasmin Berrybender and her family in the unexplored Wild West of the 1830s, at that point in time when Lewis and Clark are still a living memory, and when the clash between the powerful Indian tribes of the Missouri and the encroaching white Americans is about to turn into full-blown tragedy. Amidst all this, the Berrybender family -- English, eccentric, wealthy, and fiercely out of place -- continues their journey of exploration, although beset by difficulties, tragedies, and the increasing hardships of day-to-day survival. Abandoning their luxurious steamer, which is stuck in the ice near the Knife River, they make their way overland to the confluence of the Missouri and the Yellowstone. Tasmin is about to become a mother, living with the elusive young mountain man Jim Snow. 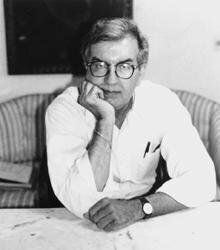 Theirs is a great love affair, lived out in conditions of great risk. From the murder of the iced-in steamship's crew to the appearance of the Partezon, a particularly blood-thirsty Sioux warrior with a band of over two hundred, The Wandering Hill is at once literature on a grand scale and riveting entertainment by a master storyteller.